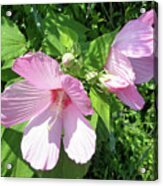 There are no comments for Pink Marsh Mallow Wildflower. Click here to post the first comment. 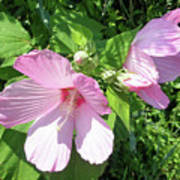 We've always called these Marsh Mallows, but I can't be definite about the scientific name. 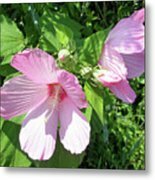 These grow in moist, salty areas at the shore, reach a good four feet high, and have huge flowers. 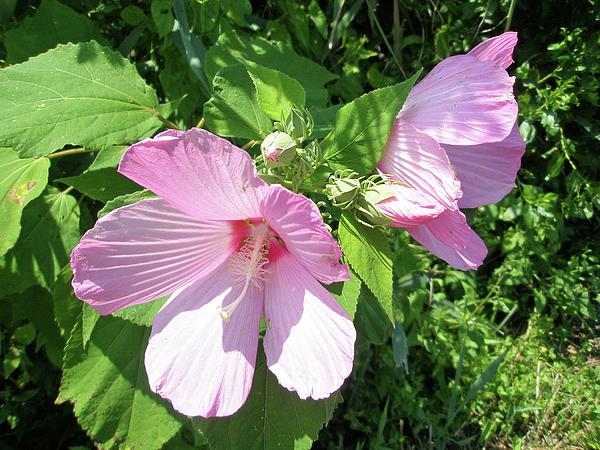 By their appearance, I'd guess they are members of the hibiscus family.